A captive portal is a Web page that the user of a public-access network is obligated to view and interact with before access is granted. Another way of describing a captive portal, is that a captive portal turns a Web browser into an authentication device. 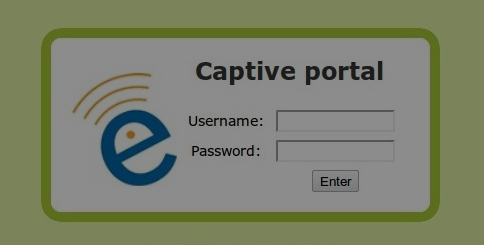 Schools, hospitals, and many different types of business enterprises use captive portal as a means for authenticating individual users on a wireless network. When a user connects to a wireless network and then opens their web browser, a specific page will appear asking the user for specific login information. When this is originally set up, usually there is an option to allow almost any user to instantly register with their own personal information (such as name, phone number, and email) or they must enter a specific login name and password combination that the organization or campus would personally assign to them. In some cases, the system can also be set up to require payment for access. Using a captive portal can also help your organization to harvest emails for other purposes, such as marketing email campaigns, if you require the user to register with their email upon their first sign-in. Who uses a Captive Portal? A Captive Portal is best used for managing any wireless (wi-fi) hotspot and to control the internet access on campus grounds, school wireless networks, hospital wireless networks or even for large enterprises. 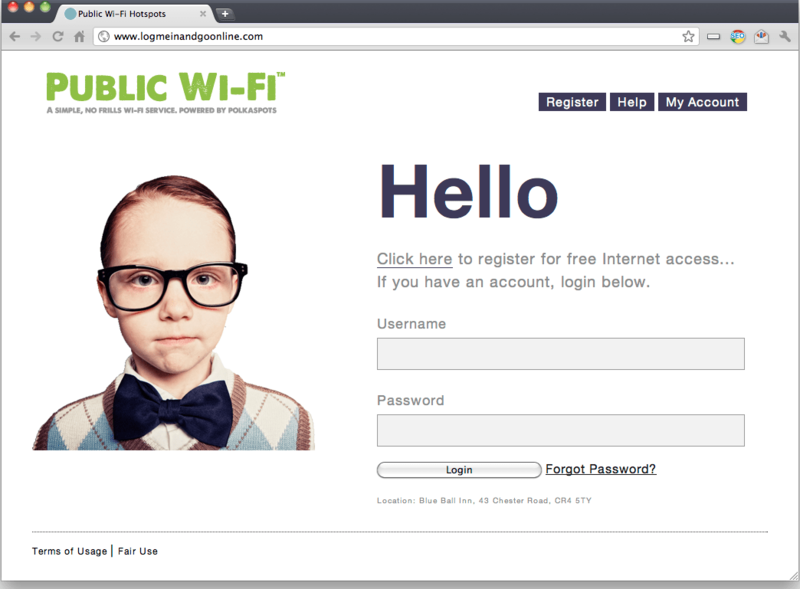 How does a Captive Portal work? How can I get a Captive Portal? Simply contact us here and our mobility specialists will analyze and optimize your current wireless network, including options to set up your Captive Portal. SecurEdge Networks designs, manages, and installs wireless networks for all types of campuses, including schools, hospitals and large enterprises.